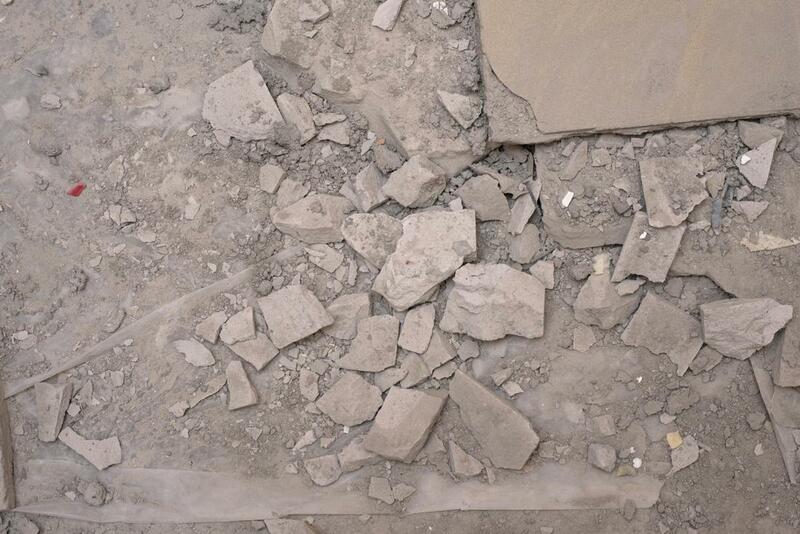 It is possible for Concrete Contractors Birmingham to repair broken concrete. We have experts who are capable of repairing concrete, as they have been in the business for many years and have the necessary training and experience. We often use epoxy to repair your broken concrete. Despite the reason you are experiencing a problem with cracks in your concrete, heat, shrinkage or shifting. In addition to the epoxy that is used to repair cracks, our contractors have other products that prove just as effective in resolving your problem with cracks in your concrete. There are also different ways to repair concrete depending on where the crack is located. Epoxy is preferred since it offers a great deal of flexibility. There are some less expensive alternatives to repairing your cracks that we can discuss once you contact us to repair your cracks. You should seek our services as soon as you begin to notice a problem with cracks in your concrete. Prolonging the repairs will only make the job more costly. If you wish to avoid this, contact us at Concrete Contractors Birmingham. Our contractor will do a thorough job of assessing the situation to determine how to prep the area. Once the area has been properly assessed and prepped, we will have to remove the part of your concrete that may pose a threat to your safety. Only once a complete assessment of the area where you were experiencing the problem has been found and assessed can our contractor develop a plan to effectively make the needed repairs. When assessing the cracks, they need to find out if the problem is structural or has it developed from something else. No matter how serious or how minor your concrete cracks might be, we assure you that our contractors are capable of making the needed repairs. There may be numerous reasons for concrete cracks. Whenever there is corrosion from the steel that reinforces the structure, your concrete may become susceptible to cracks. Rebar is inserted into concrete so that the steel does not rust. If there is a presence of chloride ions found within the concrete, the concrete will eventually become affected. Our contractors also deal with plastic shrinkage cracks, drying shrinkage cracks, freeze-thaw disintegration, and alkali-aggregate reaction. As we mentioned earlier, the longer you wait to address the problem, the more expensive the work will become. That is because the concrete will continue to deteriorate and crack. The problem could very easily go from bad to worse if you do not do something right away by contacting Concrete Contractors Birmingham. We make sure that you know what the underlying issue is that is creating the problem in the first place. This will enable you to make a well-informed decision about how you would like for us to proceed. If our contractor notices cracks in your homes foundation, you can’t afford to wait another day. Contact us right away!